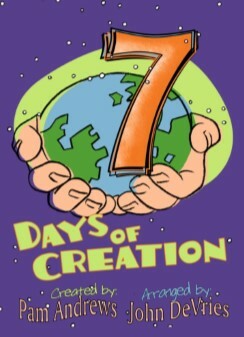 7 Days of Creation Journey with some elementary children through "The Museum of Natural History" where with rockin' songs and clever dialogue they learn how God created the world around us. 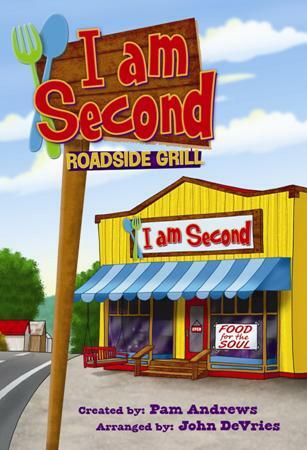 I am Second Is Jesus first in our lives? 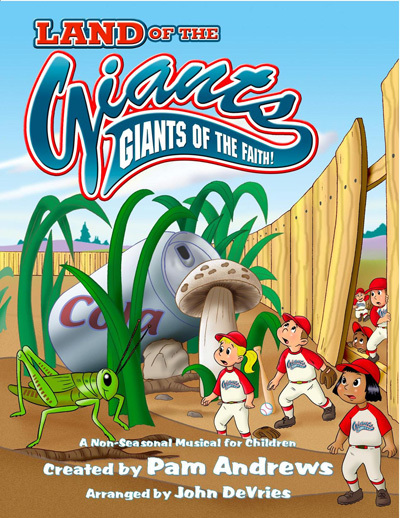 A musical with upbeat music with a country flair. 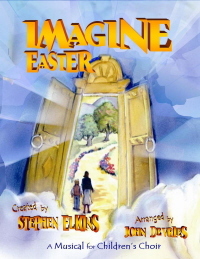 A major musical with a modified script great for small churches. 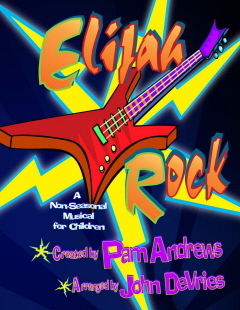 Elijah Rock Travel back in time as Elijah stood for God against the evil of his day. Cool songs and relevant message for any day, any time. Land of the Giants You and your children are invited to visit life in a land where everything ... and I mean everything is larger than life. 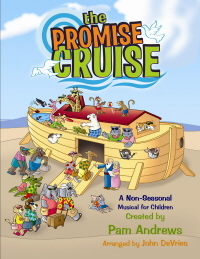 The Promise Cruise "The Promise Cruise." is a non-seasonal musical. Join the "WAKE UP! WORLD" television news-show hosts as their guests tell the story of God's saving grace. 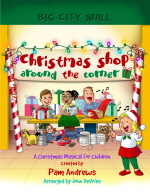 Christmas Shop Around the Corner “Christmas Shop Around the Corner” is a wonderful story displaying the joy of giving. Emily, who's family lost their home in a fire, helps Mr. Stone rekindle his broken Christmas Spirit. 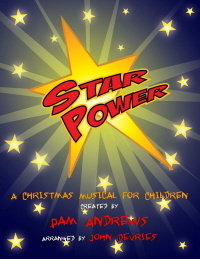 Star Power A Christsmas Musical. Everyone has talent to use for the Lord. 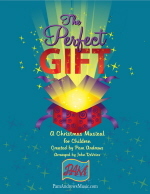 The Perfect Gift A Christmas Musical for Children revealing Jesus as “The Perfect Gift” from God to the world. 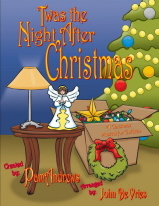 Twas the Night After Christmas A Christmas major musical for children.